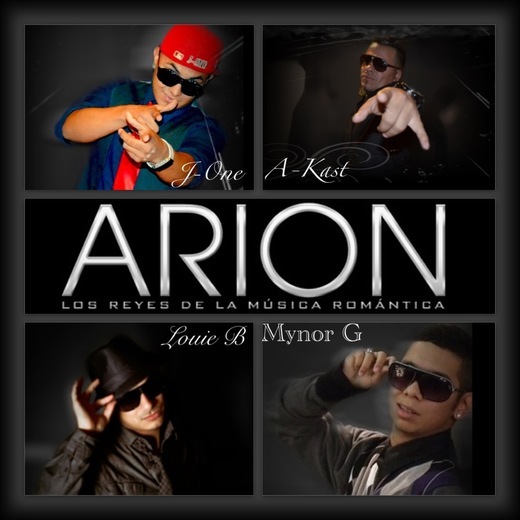 ARION was formed in 2011 by artist J-One, A-Kast, Mynor G, and Louie B. They are an latin urban group and play Reggeton, Merengue and Bachata. Up coming artists who have exquisite potential to bring an amazing vibe to the floor when they perform at night clubs and schools from Mexicali to LA.